This is a field or oaks. 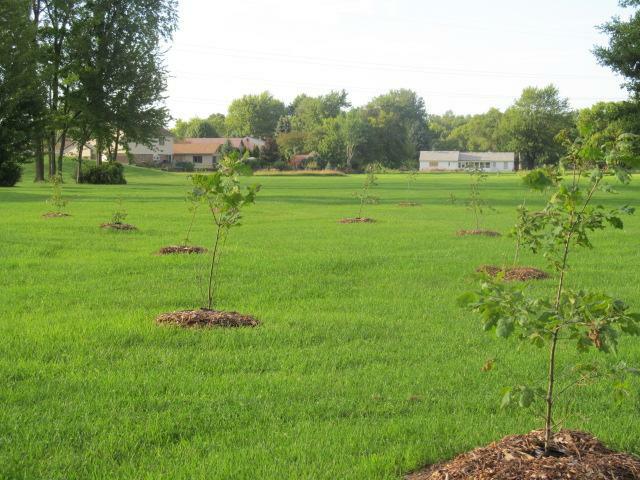 Hundreds more trees were planted in October 2012. Imagine these beauties towering 100 ft tall.